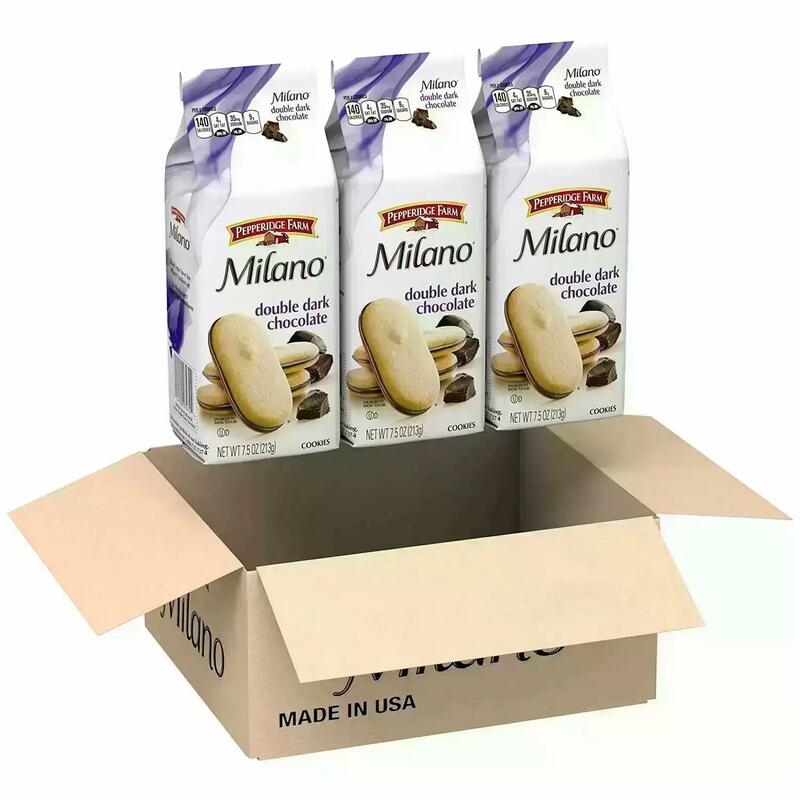 Amazon is offering the 3-Count of 7.5oz Pepperidge Farm Milano Cookies (Double Dark Chocolate) for the best deal. 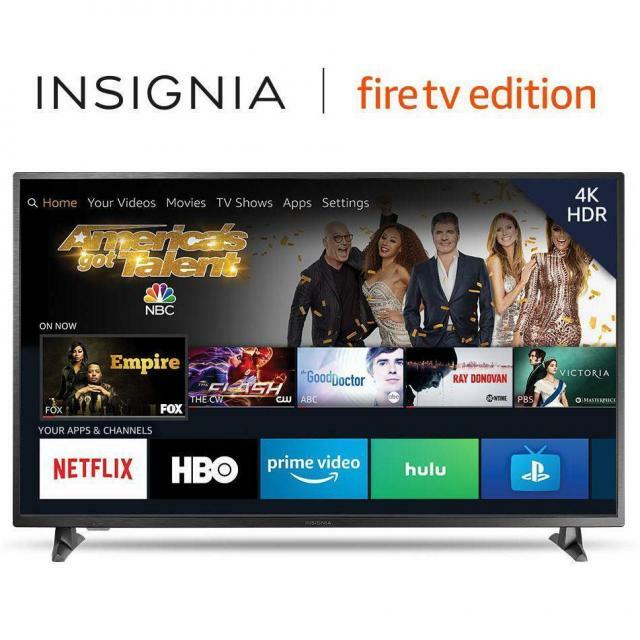 local store is less price than amazon. they all have on sale. No 20% off coupon for me, got a link or something?